“CH1 Chester BID commissioned Jan Carlyle from Autumn Live to design and deliver an ambitious 6 week long Christmas Festival with limited time and budget. The result was fantastic! Jan coordinated and managed the whole festival for CH1 including the marketing of an Elf trail, the design of bespoke costumes, recruitment and training of animators and event staff, purchasing of give aways, setting up of on line booking systems, organising the showing and licensing for free film events, post event customer satisfaction surveys and so much more. Jan brings a wealth of experience, professionalism, knowledge, contacts and a sense of calm for her customers, which is essential when planning an important public facing event or festival. Jan stayed with CH1 Chester BID after delivering our Christmas festival and delivered many more for us including a week long Easter festival and the initial planning for a major 9 month multi faceted campaign under the banner of ‘Chester Unlocked’. CH1 Chester BID represent over 500 businesses in Chester to create an enticing visitor experience to Chester City Centre. 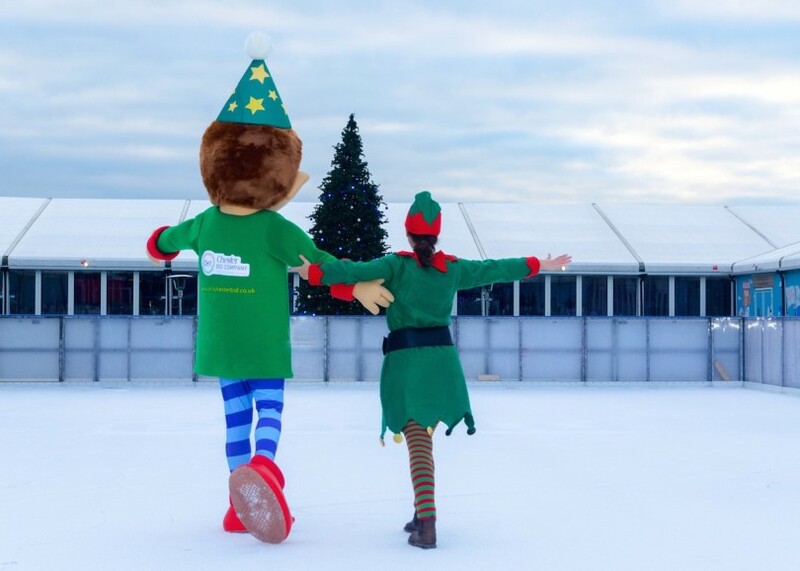 Autumn Live worked with Chester Business Improvement District to deliver their Christmas Family Festival. Producing marketing collateral, social media delivery, entertainment, organising film screenings, a Christmas hub for family workshops, storytelling and bringing larger than life characters to Chester.